A cute little something I created by accident. A nice "Scattering" effect on a mouse trailor using "DuplicateMovieClip" and manipulating properties. Enjoy! Music wave bar: A construct of reactive color bars using the function of time to reinforce the process of interaction. One sees the lasting impression of their interaction with the piece as a function of time in two dimensions. MOUSEOVER the vertical range of each color bar to give it a sudden excitement of size. After color bars become excited, they gradually fall back to a null state. Each interaction event is recorded into the colorbar's history as a transparent copy of itself. John Maeda suggests that one appreciates cues from an already understood realm. They allow a synthetic world to immerse a user in natural ways..
Duplicated scripted images that create an effect of a cursor on FIRE & smoke rising above it. 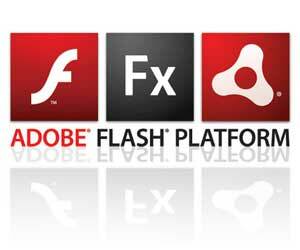 Adobe Macromedia free animation software flash multimedia Internet entertainment free software downloads. This is a simple simulation of the star rain sky. Meteorite rain or planet rain type movie, vector based script of 1kb only.